LISTENING MIX provides a musical preview for artists visiting the Walker. Combining their work with sounds from a variety of contextual sources, LISTENING MIX can be experienced before or after a performance. 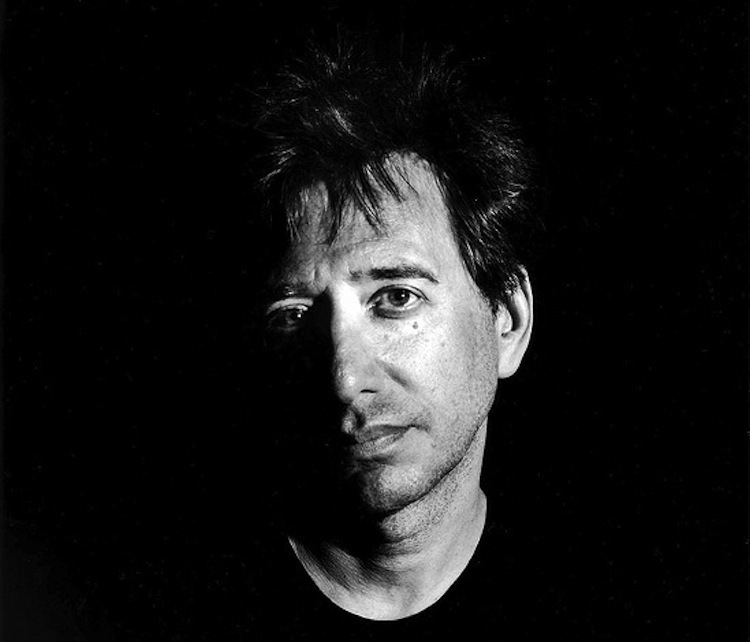 Get to know John Zorn, the quintessential musician of the New York avant-underground, before his colossal performance marathon at the Walker this Saturday, April 6. Joined by Zorn’s bands and other guest musicians, Zorn @ 60 celebrates the artist’s 60th birthday with three unique shows, a conversation led by senior curator Philip Bither, and a free organ concert at midnight. Pulling inspiration as much from No Wave as from the classical giants John Cage and Stockhausen, Zorn’s work embodies various styles: atonal, jazz, punk, gamelan, cinema, and klezmer music. Although most are familiar with his notoriously boisterous saxophone solos, for this music mix, I’m interested in showcasing his softer and more melodious side. Paired with some of Zorn’s songs, I’ve included lachrymose pizzicatos of Erik Friedlander, driving bodily rhythms of Nicolas Jaar, lulling descants of Blade Runner’s Vangelis, mantric bell repetitions of Lucky Dragons, and more.